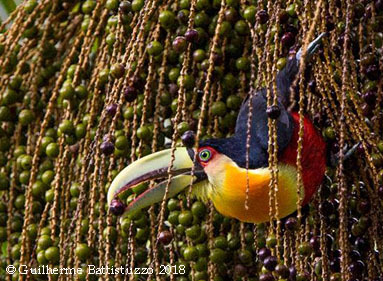 Photo Tour: This photo tour focuses on photographing the prolific birdlife of the Atlantic Rainforest of Brazil. 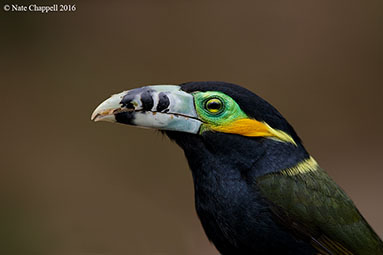 It's our favorite location to photograph a variety of toucans, tanagers, parakeets and many more birds which come to feeders. 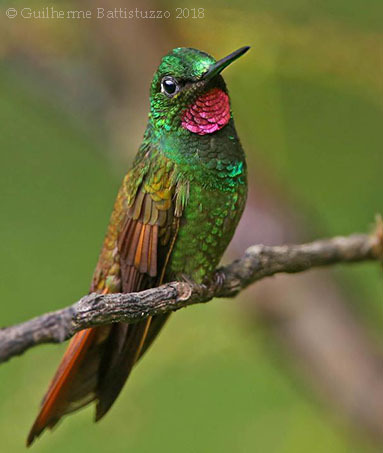 In addition we will do some multi-flash hummingbird photography. 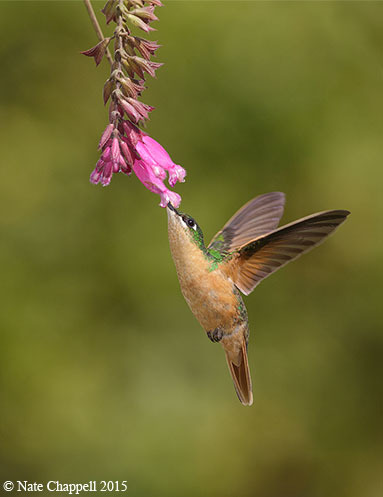 We will stay at 5 different hotels/lodges all which offer a different assortment of beautiful birds to photograph. While birds are the focus of the photo tour we will also photograph mammals, reptiles and amphibians when we find them. Cost: $4,150 per person, $400 single supplement, $3,600 Nonphotographer spouse/companion. Deposit to reserve your spot $1,000, remainder due 90 days before the tour starts. This includes all lodging, meals, transportation, guiding, park fees and in country flights. 2020 Costs: $4,400 per photographer, $500 single supplement, $3,900 non photographer. Sep 16th - Morning photography in Ubatuba followed by a 4.5 hour drive to Peruibe, farther south on the coast. 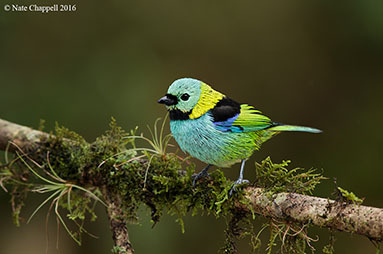 The feeding stations here attract some localized rarities, such as the Black-backed Tanager. Accommodation: A nice hotel outside of town in the forest. Sep 17th - This morning we will visit a colony of Red-tailed Parrots, this is a spectacular site, then we will have a 2.5 hour drive during which we will see some birds on the way to Intervales State Park. 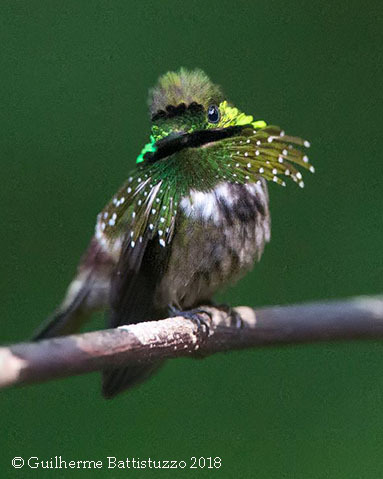 Afternoon bird photography and accommodation at Intervales State Park. Sep 18th - At Intervales some elusive birds come in to a feeder including Solitary Tinamou, Spot-winged Wood Quail and crakes. We may have a look for the endangered Southern Wooly Monkey here. After lunch we will transfer to our next lodge in the hills south of Sao Paulo, Toucan's Trail. Sep 24th - Morning photography at Pousada de Fazenda followed by transfer after lunch back to the Sao Paulo airport for your return trip home. Most flights leave in the evening. If anyone wants to arrive a day early or needs to stay an extra night we can arrange a nice hotel near the Sao Paulo airport for you.